It’s famed for its majestic Opera House, glorious Bondi Beach and, a bridge the locals call The Coathanger but hidden among Sydney’s more obvious attractions are a couple of more unusual things to see or do. Here are nine of them. 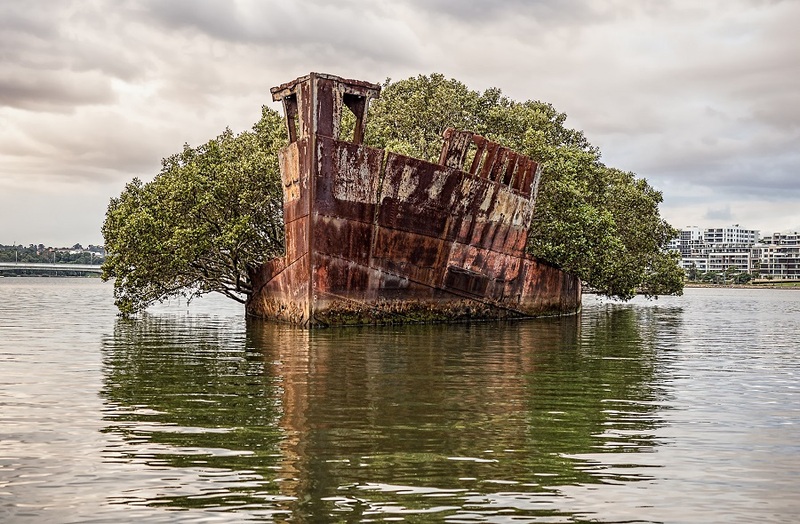 Located near Olympic Park, a short train ride from Sydney CBD, are some old shipwrecks – one of them with a difference. Over the years, the trees and bushes from the nearby mangrove swamps have taken root in the hull of the SS Ayrfield creating a mini-floating forest. While the tree ships look amazing all day, the absolute best time to visit them is sunset or sunrise when the golden light reflects them back beautifully in the water. Put SS Ayrfield in Google Maps to see where to go. Children might be allowed in Archie Brother’s Cirque Electriq until 8 pm, but after that, its big kids only as you drink hard-shakes topped with Tim Tams (a famous Australian biscuit), ride dodgems to your heart’s content and try and win enough tickets on the games of skill (or chance) as humanly possible. See more here. 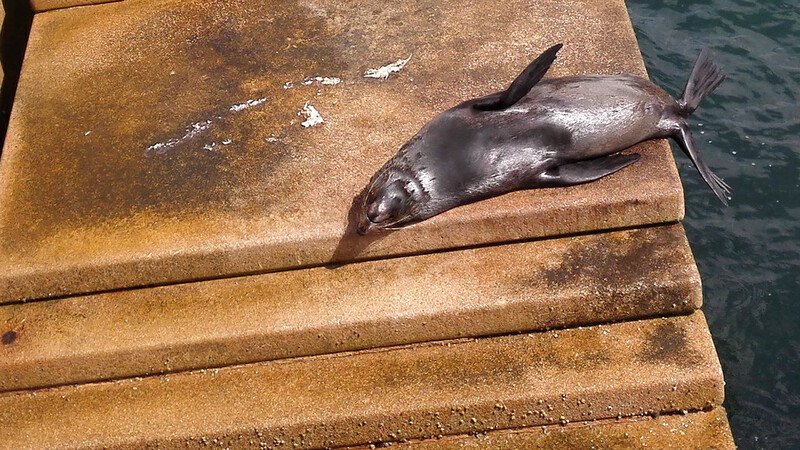 He’s totally wild so there’s no guarantee he’ll be there, but a New Zealand fur seal can be found lounging about on a set of steps just behind the Opera House. He’s so famous he’s even been in a Simpson’s cartoon. Look for the signs that say ‘Don’t Feed the Seal’ and you’re in the right place. Look down one of the side roads as you walk down Sydney’s busy George Street and you might do a double take. Way above your head, poking out the side of a building are some tree roots… wander down the road and you’ll realise it’s actually an entire tree suspended horizontally along an empty alleyway! Called the Underwood Ark it’s supposed to symbolise the old boat-building history of the area. Not sure if it does but it’s a good talking point. Find it at the junction of Dalley and Underwood Streets. 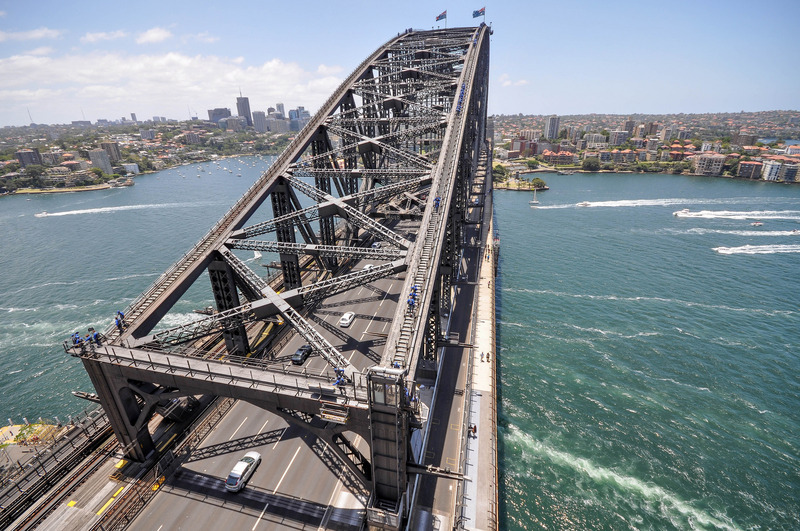 Everyone has heard about climbing the Sydney Harbour Bridge, but fewer people know that you can get equally amazing views for a tiny percentage of the price if you climb the Pylon Lookout of the bridge instead. This costs just $15 yet still gives you an incredible 360-degree view of the harbour. 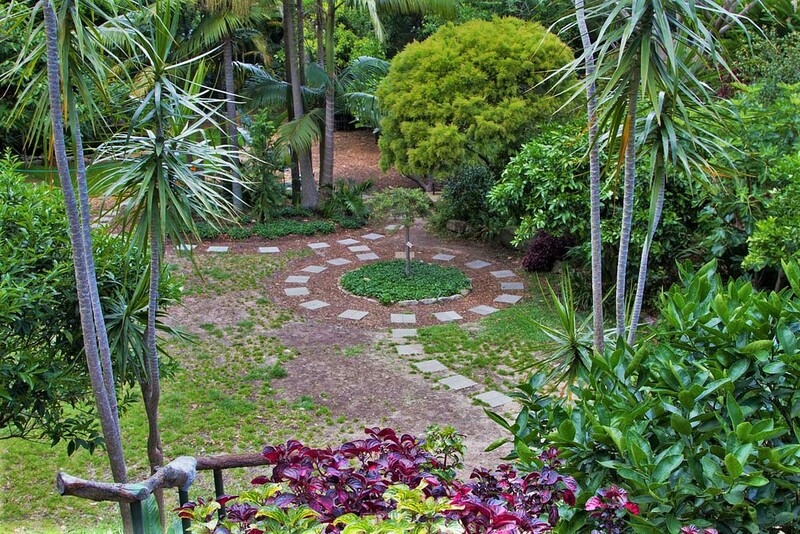 When Wendy Whiteley’s husband died she threw herself into restoring the patch of land under their home – it’s now a quiet, peaceful garden with tiny fairies, old sinks and little silver owls among the hidden treasures scattered around for you to find in your own personal scavenger hunt. It’s a few minute’s walk away from North Sydney station or the Luna Park funfair which also offers the odd quirky thing to do – summer time sees them offering dining on their Ferris Wheel. Where else, well in the Southern Hemisphere at least, are you going to get the chance to drink a beer from an old hunting horn or quaff cocktails containing bone broth, seawater or mead and honey? Mjolner is a super hip underground bar snuck behind a secret door between Sydney’s Redfern and Surry Hills. Should you also wish to feed your inner Viking, you can choose meat and cheese plates at the bar or go the whole hog (almost literally) with their carvery menu in the restaurant. Disco D Tours offer a one hour chance to dance your way around the historic Rocks area of Sydney, or more touristy Darling Harbour, grooving to sounds only you (and everyone else on your dance tour) can hear. Yes, at first it feels strange but you’ll quickly get over that and have the time of your life. From $35 a person. Sometimes it seems that everywhere in Sydney has their own ghost but possibly the eeriest place you can visit to spot them is Q Station. This area, near Manly, is the old quarantine station where migrants suspected of possibly carrying disease were held before being allowed to enter Sydney itself. Obviously, a lot of those who came here never made that journey to Sydney and the site is said to be haunted by those left behind. You can tailor your ghost tour to your fear factor starting with just a few scary stories working up to full-on paranormal investigation. The truly brave can even sleep overnight in the old hospital on the grounds. Now, that is unusual. Journalist Helen Foster runs Destination>Differentville – a travel blog aiming to find the quirky things to eat, see or do in a place.